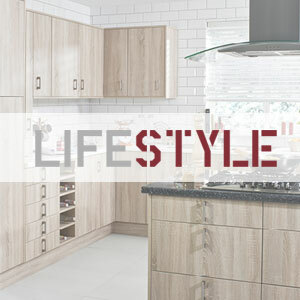 Designer Kitchens brought to you by Marabese. 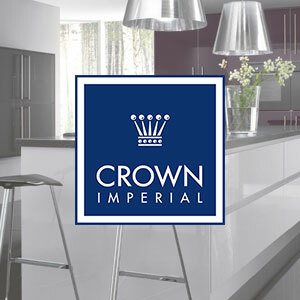 Marabese Ceramics supply Crown Imperial, Crown LifeStyle, Sheraton & Omega Kitchens. 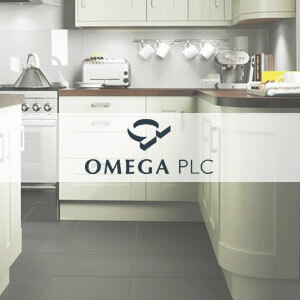 We have kitchens on display in our showrooms in Bedford, Letchworth & Milton Keynes. 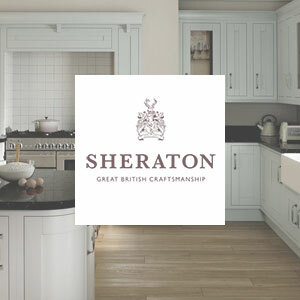 Choose from Shaker, Modern and traditional designs, all our kitchens have customisable options - worktops, handles, doors, colours, finishes & appliances. 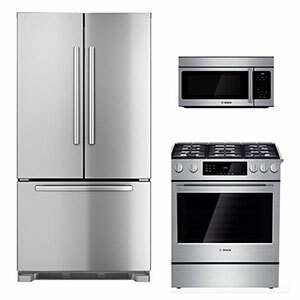 We will visit, measure and design your new kitchen Free Of Charge! 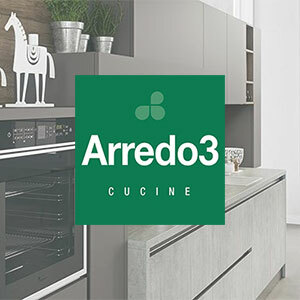 For more information on our kitchen design and installation service please visit - Kitchen Design & Installation or call our design team on 01234 324596.